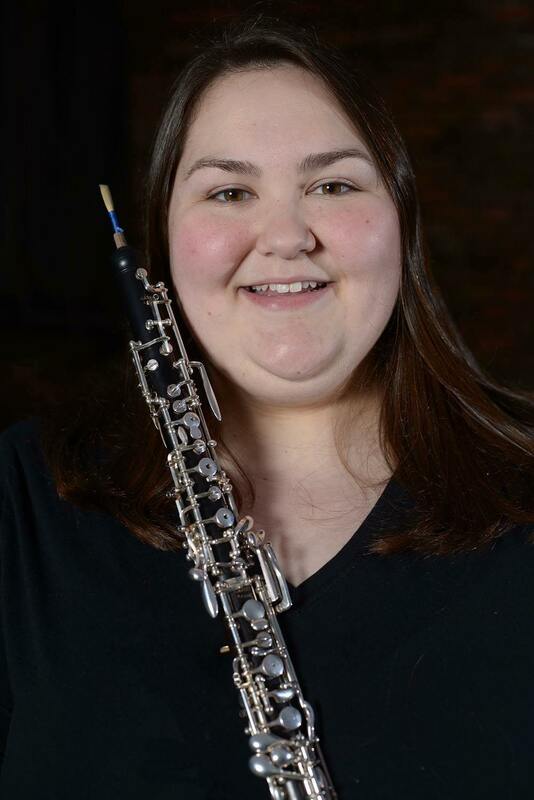 Degree in Oboe Performance from Valdosta State University where she studied with Dr. Susan Eischeid and a Master of Music Degree in Oboe Performance from James Madison University studying with Dr. Aaron Hill. While at Valdosta she was a member of the Valdosta Symphony Orchestra and Georgia All College Band. At James Madison she was a member of the JMU Wind Ensemble and Symphony Orchestra and was principal oboist of the Rockbridge Symphony.